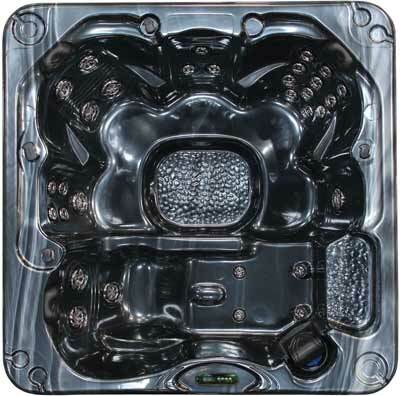 Turn your backyard in the ultimate entertainment destination with the Z731L hot tub. 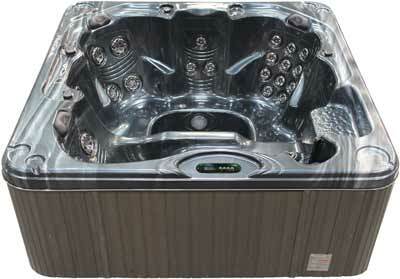 This revolutionary hot tub offers a relaxing alternative for entertaining family and friends. It also features a full-size lounger seat, perfect for those solo nighttime soaks. The Z731L hot tub will turn any backyard into a relaxing tropical oasis. Step in your own backyard paradise with the Z731L today.